Futuristic space sounds leaves you feeling like you're in zero gravity. Ethereal soundscapes decorate this soundtrack to space travel. 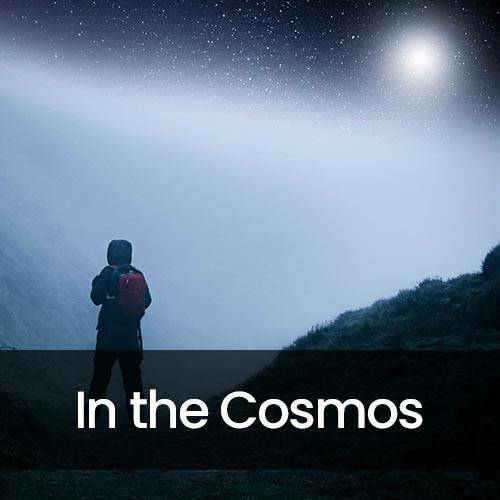 Enjoy a travel through space and time featuring airy, electronic tunes.